India’s automobile industry contributes to 7.1% of the total GDP. The growing middle class and increasing number of millennials are further adding new wheels to the industry. As per the last year’s sales figures, about 12% of the total vehicles were SUV, Jeep, Van, and Car. 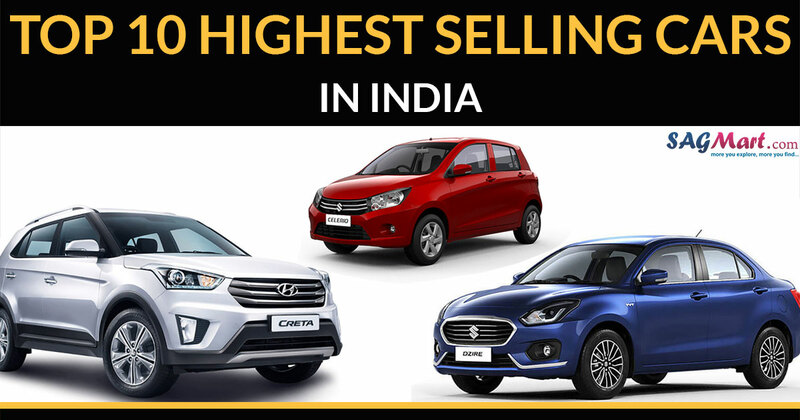 In this blog, we look at the top selling cars for the year 2018. Maruti Suzuki is the market leader in commercial auto vehicles. 7 out of 10 cars sold is a Maruti Suzuki. 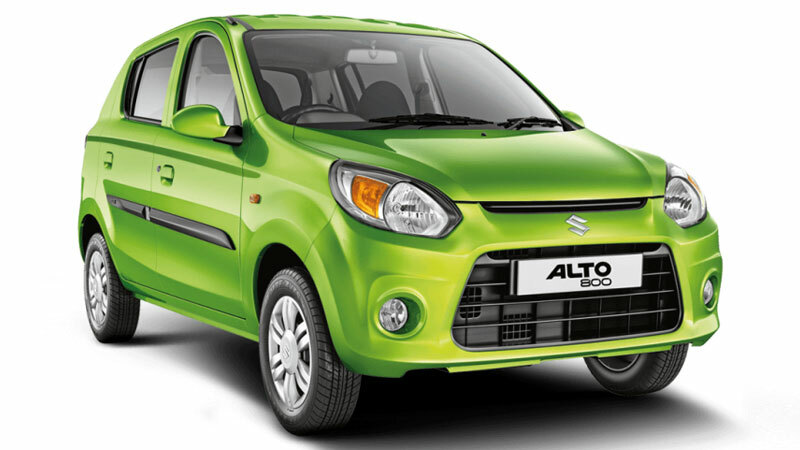 Maruti Suzuki Alto was the most sold car of the year 2018. Last year, the company sold a total of 2,57,732 Alto cars. This gives an average sale of 716 cars per day. The sales surged by 13 percent year-on-year basis last year. The second on the list is Maruti Suzuki Swift Dzire. The company sold 2,25,043 units last year. The new edition of the flagship offering was launched in May last year. 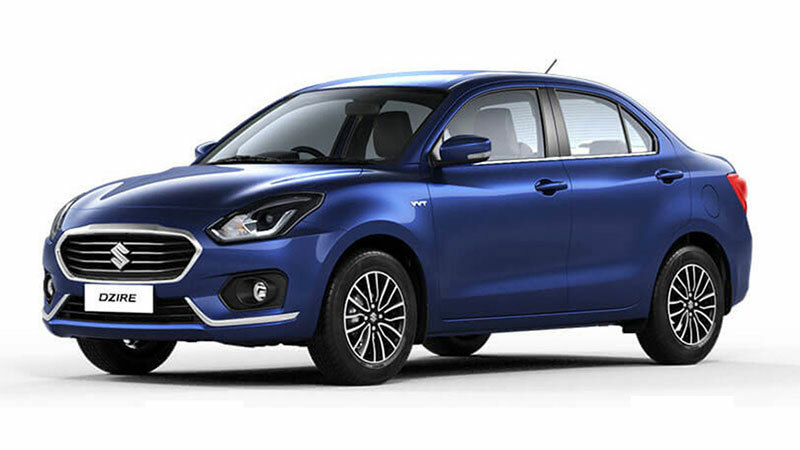 Within two months of launch, the company sold 30,934 and 34,305 Swift Dzire respectively. About 625 Swift Dzire cars were sold each day by the company. 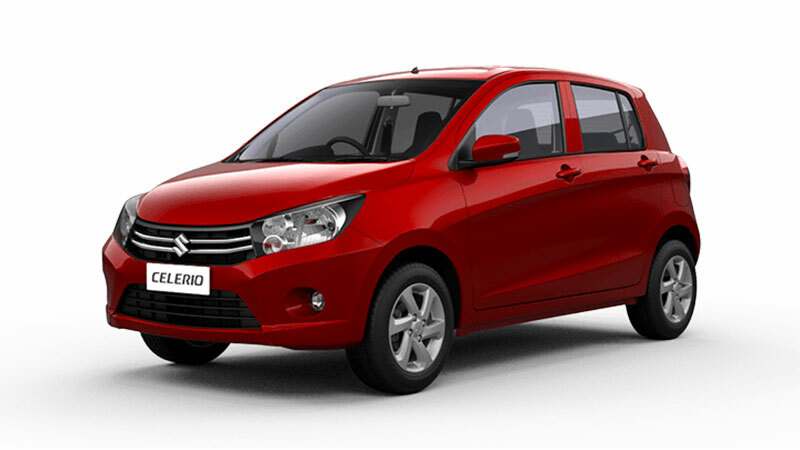 Next on our list is another budget car offering from India’s leading automobile maker Maruti Suzuki. The total number of Maruti Suzuki Baleno sold last year was 1,77,209. Compared to last year, this is an increase of 81 %. 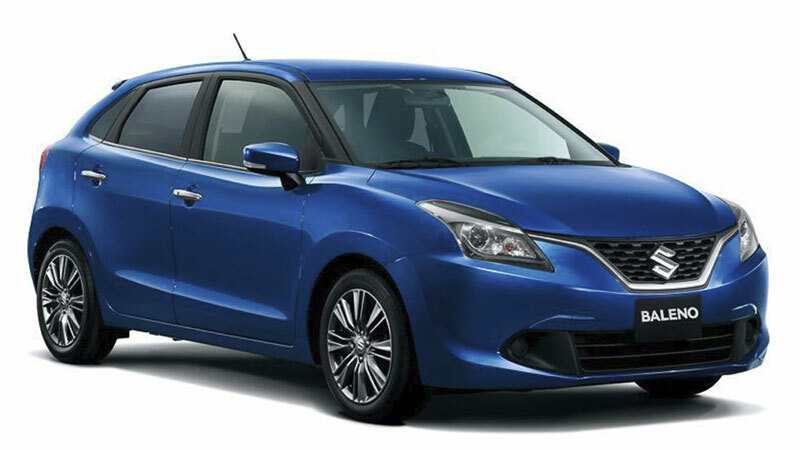 About 14,767 Baleno cars were sold each month during the last financial cycle. 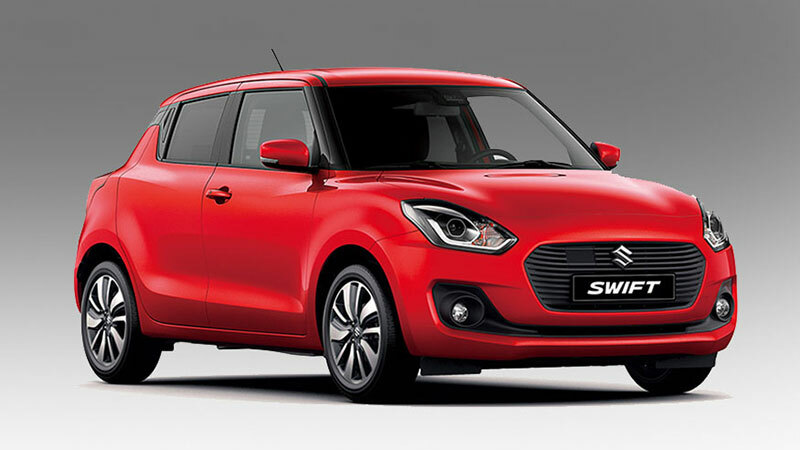 Maruti Suzuki Swift occupies the fourth spot on our list. The total number of Swift cars sold last year was 1,67,371. This gave the seasoned campaigner an average sales of 13,948 per month. The fact that the previous model was in production till December despite the launch of the new model is a testimony to the loyalty and popularity of the car. When it comes to budget, Maruti Suzuki WagonR is the favorite go-to option for the middle class. The total number of units sold last year sums up to 1,66,814. The automaker sold about 14,000 WagonR per month. The automaker sold about 14,000 WagonR per month last year. The high efficiency and low maintenance cost make it a reliable option for the economy driven Indian Consumer. 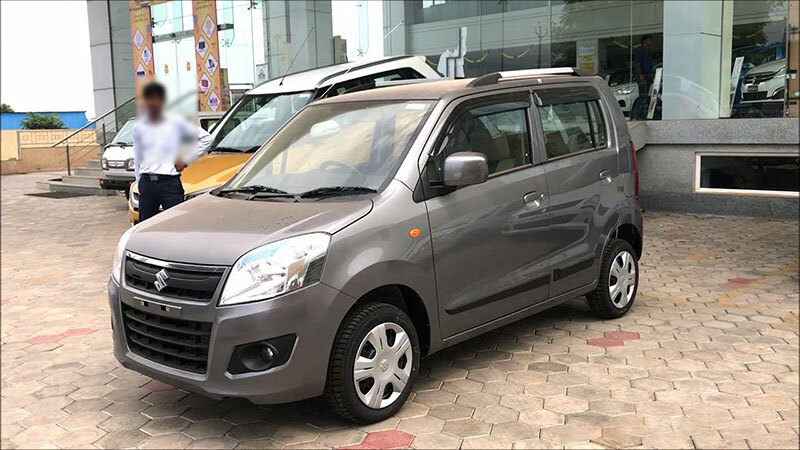 The company sold about 20 lakh units of this car in September 2017. The Automaker is all set to launch the new edition of this budget family car in 2018. The new edition will rest on the all-new and lighter Hartech Platform. This would increase the fuel efficiency and overall strength. The new edition will have a diesel variant also. With 1,54,787 units sold during the last fiscal year 2017, Hyundai Grand i10 occupies the 6th spot on our list. The Korean Automaker is known for its premium interior and finish. The Automaker on an average sold 12,900 units per month last year. The new edition was launched in February last year. The new edition boasted of a larger capacity engine than previous editions. This crossover offering from Maruti Suzuki sold about 1,40,945 units last year. 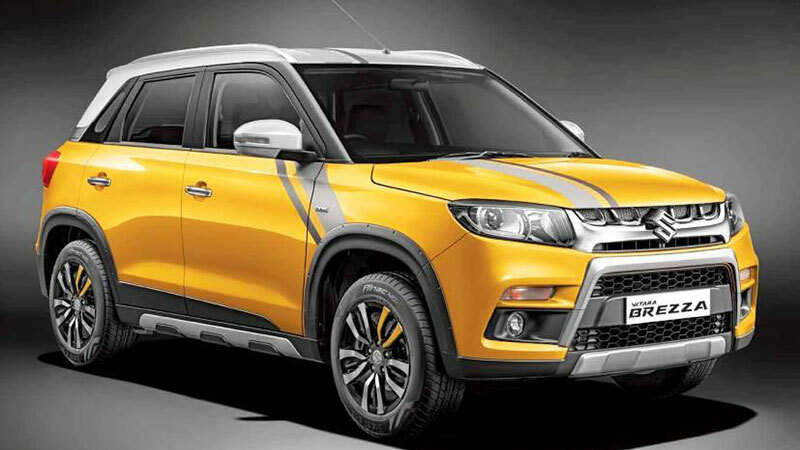 About 11,745 Vitara Brezza were sold each month by India’s leading automaker. The prime reason for such good sales return for the sporty car is the public faith and belief in the topnotch and very economical after sales service. 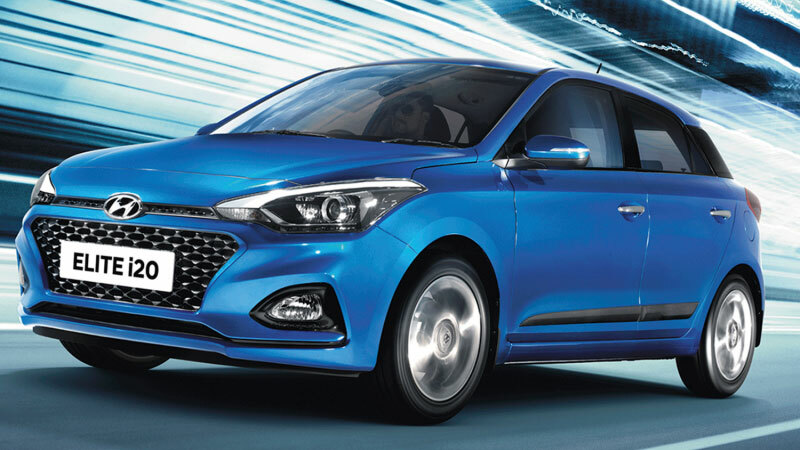 11,175 Hyundai Elite i20 were sold per month last year. The next edition is expected to come loaded with many new features and in all likelihood will resonate the success of its predecessor. This crossover offering from the South Korean Automaker occupies the ninth spot on our list. The total number of units sold last year count to 1,05,484. The Automaker with its crossover has set a new benchmark for other makers to follow. 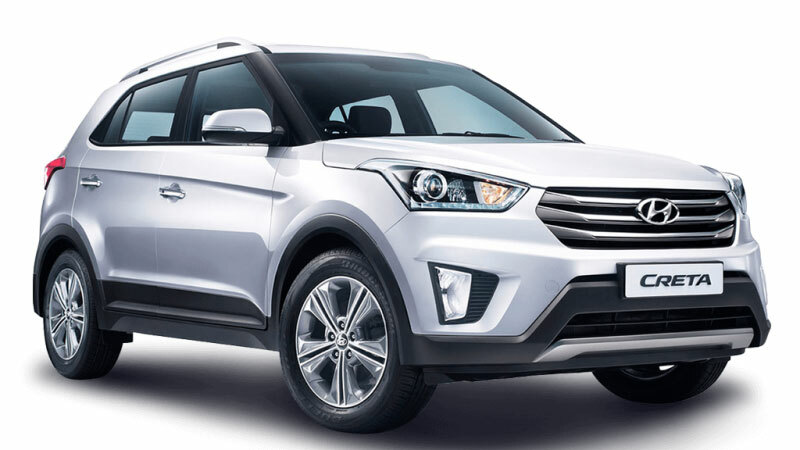 Priced at Rs 10 Lakh, on an average about 8,790 Hyundai Creta was sold each month in the last sales cycle. 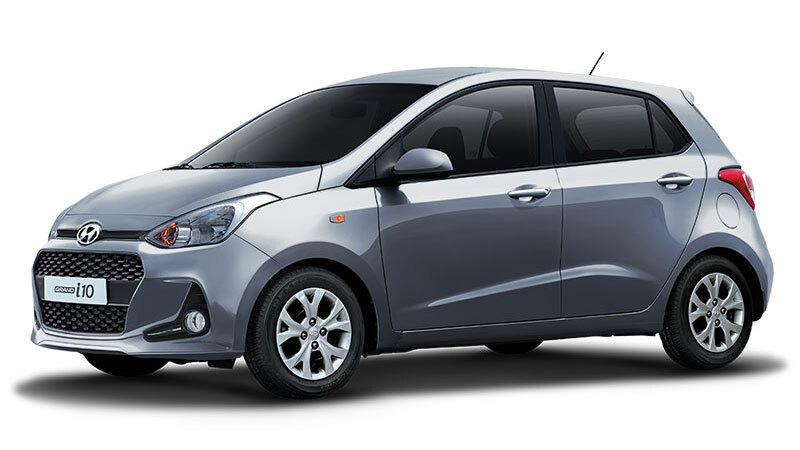 This hatchback from India’s leading Automaker has made good inroads in the already crowded segment. With sales figure of 1,00,860 for the year 2017, this is the seventh in a line of offerings from Maruti Suzuki to sell 1,00,000 units last year. On an average, about 8,405 units were sold each month. The response to the cosmetically updated version launched last quarter was also very good and must have raised hopes for a great journey ahead for the hatchback. There is a clear mandate that Maruti Suzuki has dominated the auto space with incomparable ruthlessness. It has been the list topper in the past years. And in all likelihood will continue the trend in the future as well. While other automakers have a steep road to climb but in this era of strong competition and fight for better customer service, the only long-term winner is the Indian Consumer.